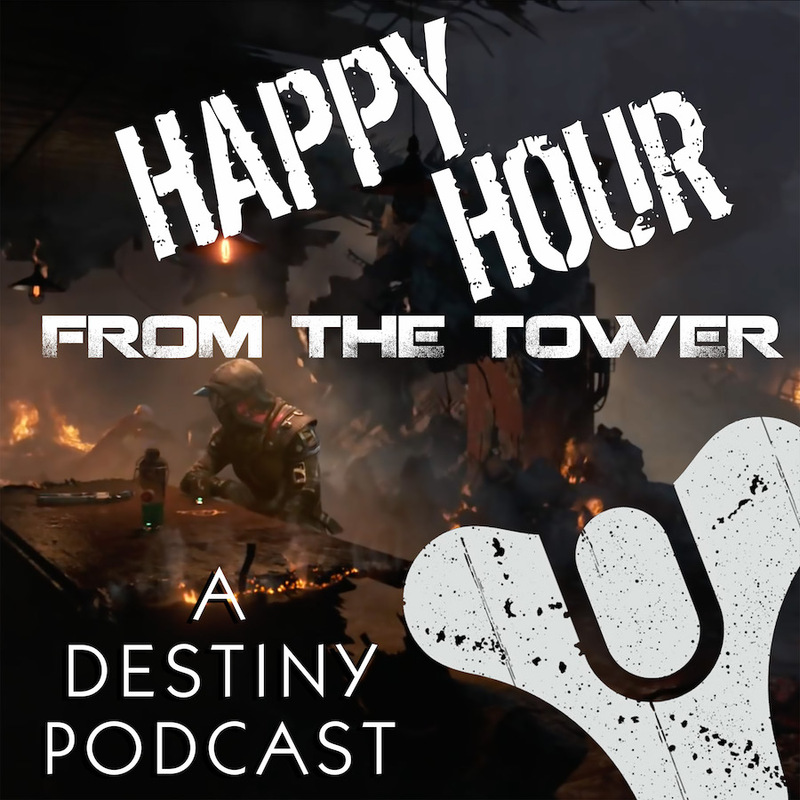 Happy Hour from the Tower: A Destiny Podcast – Eyes up, Guardian. Time to give up the Ghost. First round's on us!